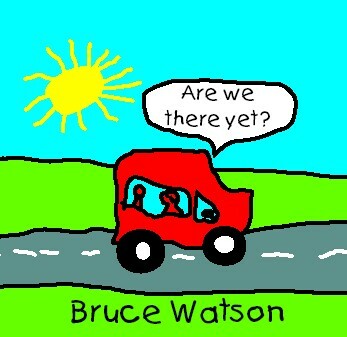 Bruce Watson - Are We There Yet? This album is available from Bruce Watson. * Tracks marked were not recorded at JeeveS Audio Services.